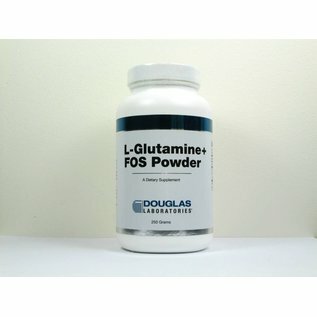 The amino acid l-glutamine plays a key role in the metabolism, structure, and function of the entire gastro-intestinal (GI) tract and its extensive immune system. 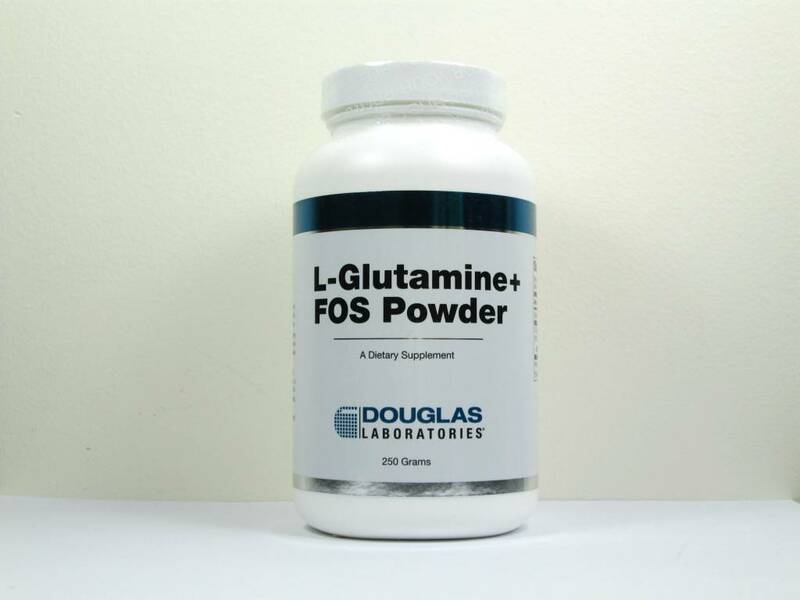 Fructooligosaccharides (FOS) are prebiotics that further support the GI system. Adults mix 1 teaspoon in water or juice twice daily or as directed by physician.